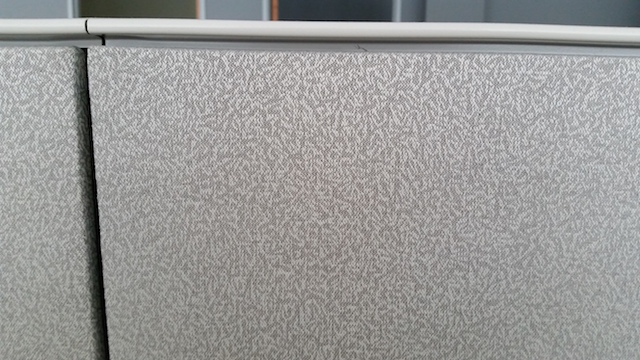 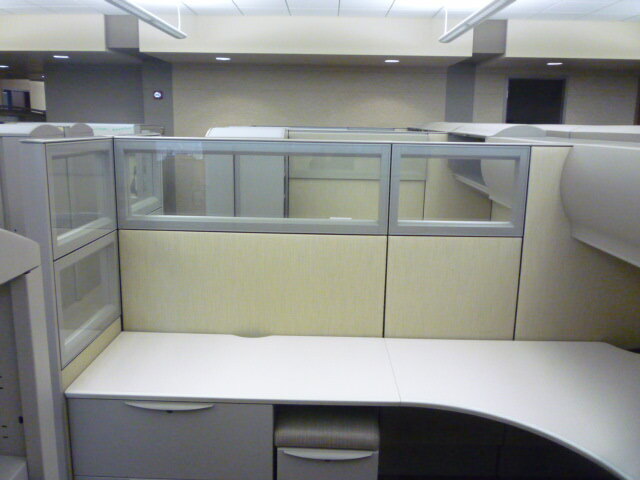 Buy Direct from Original Office Building! 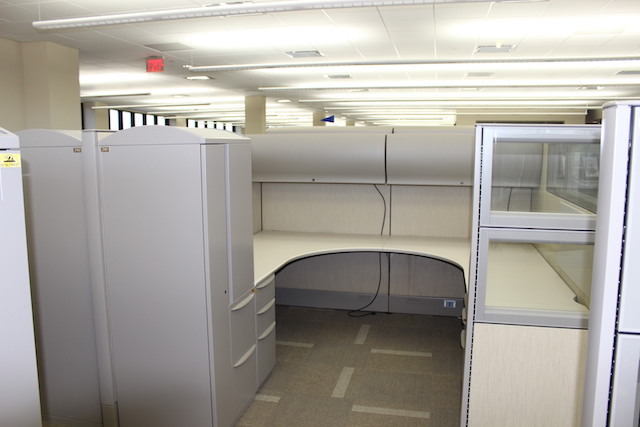 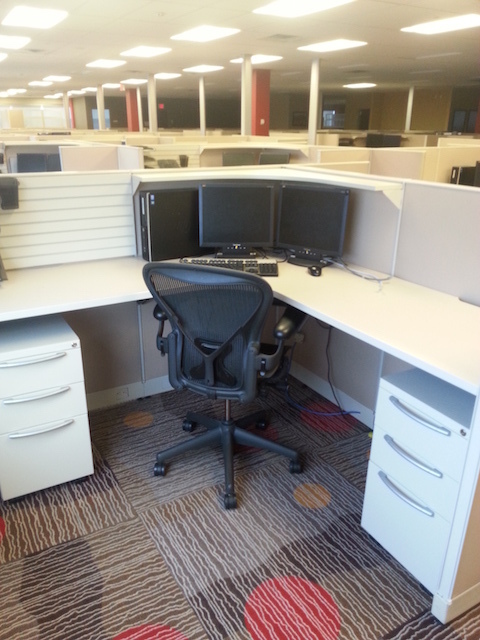 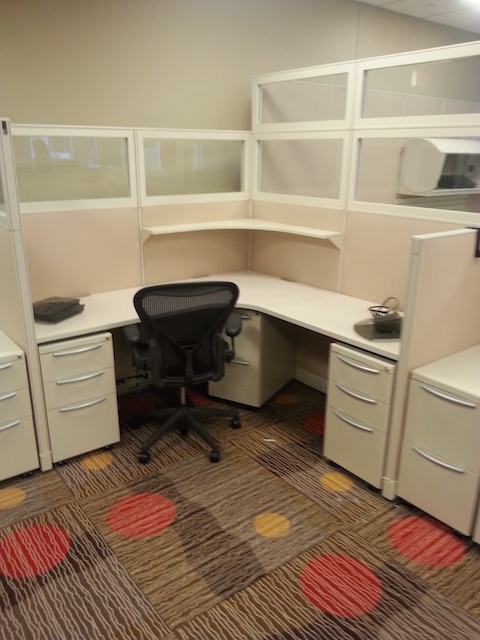 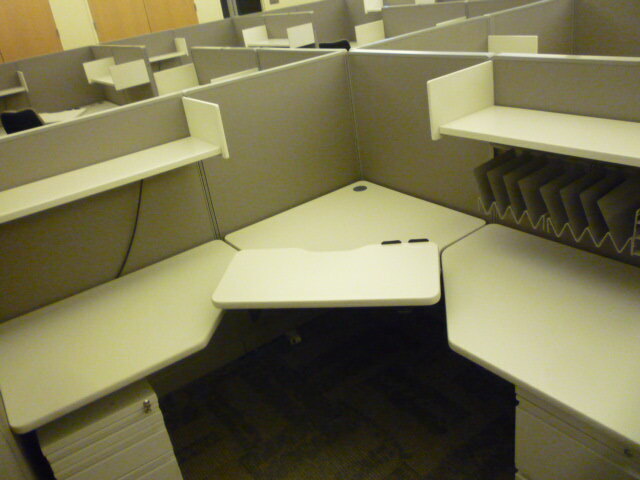 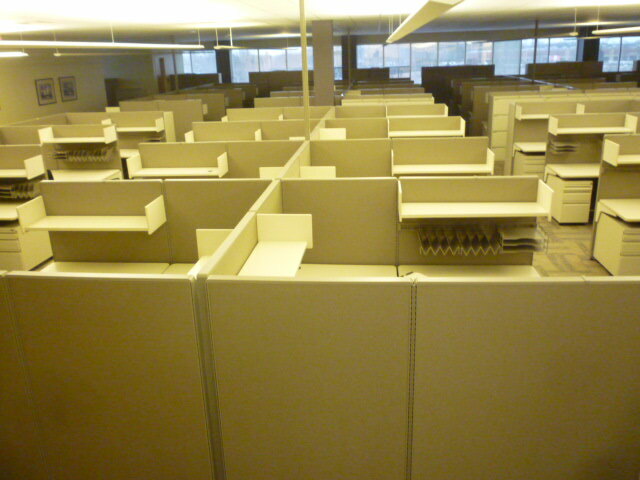 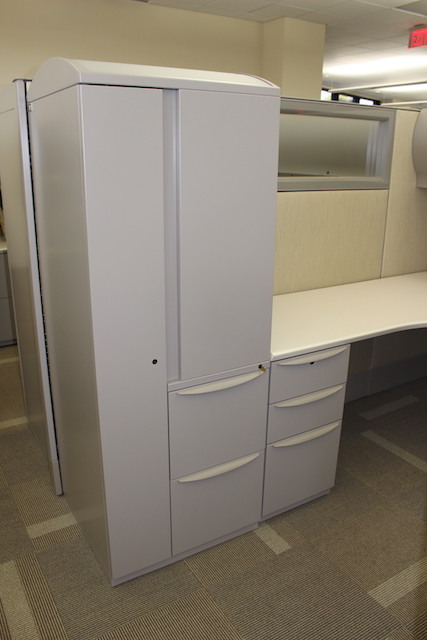 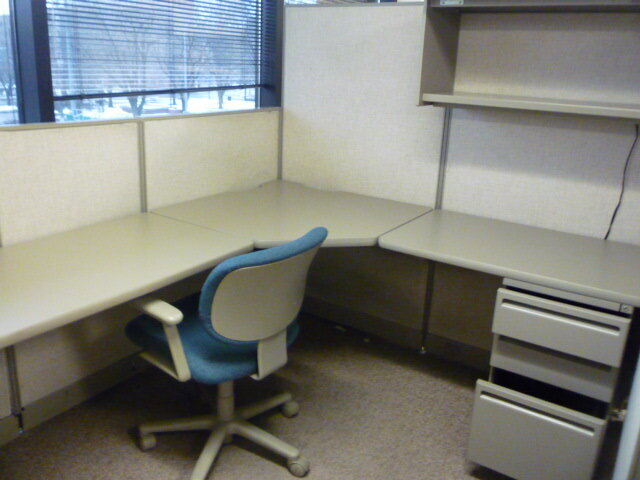 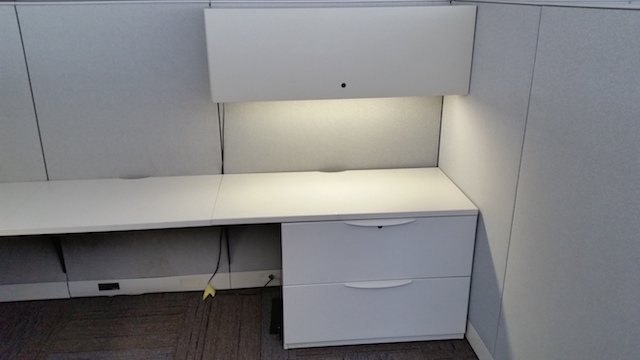 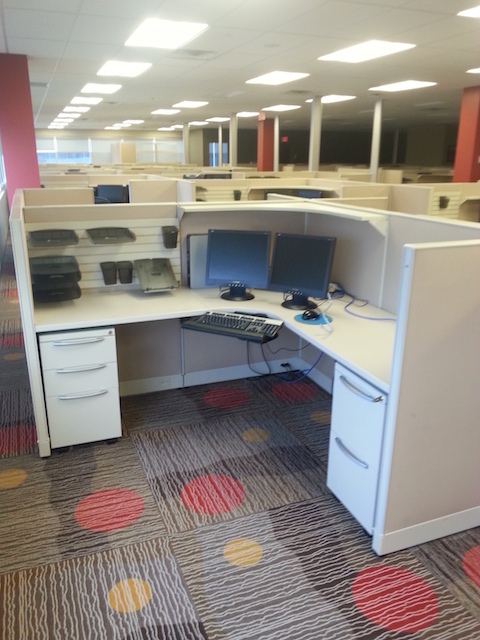 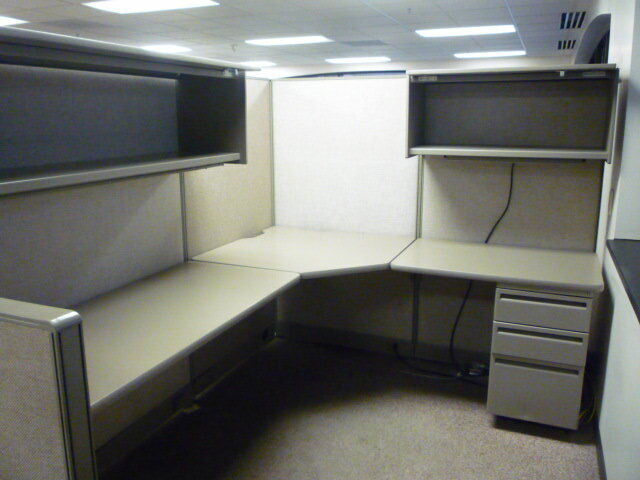 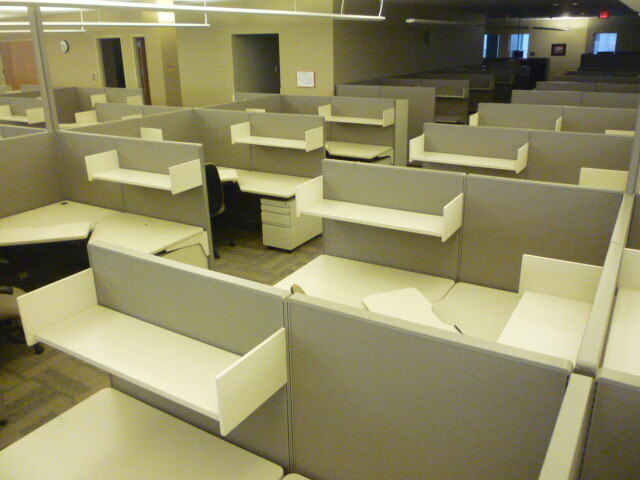 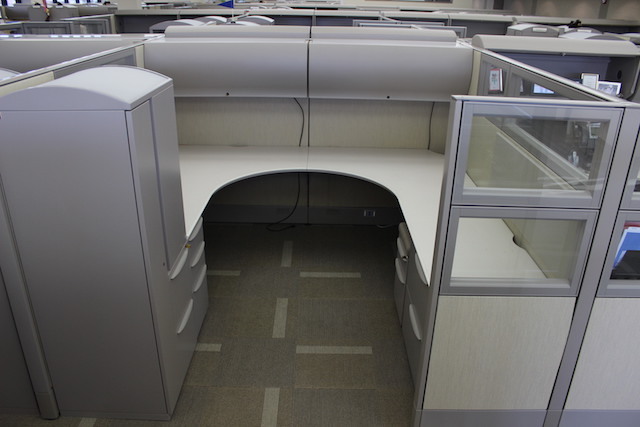 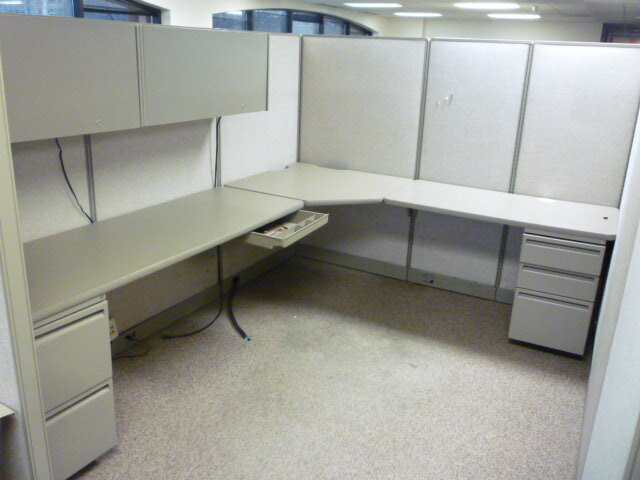 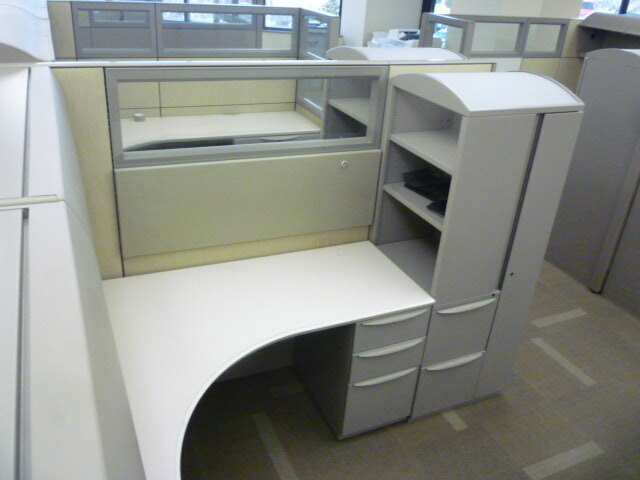 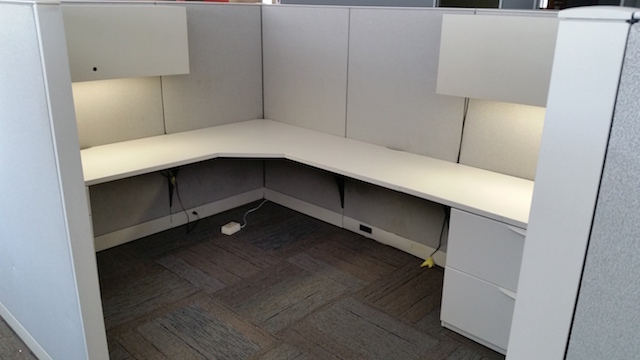 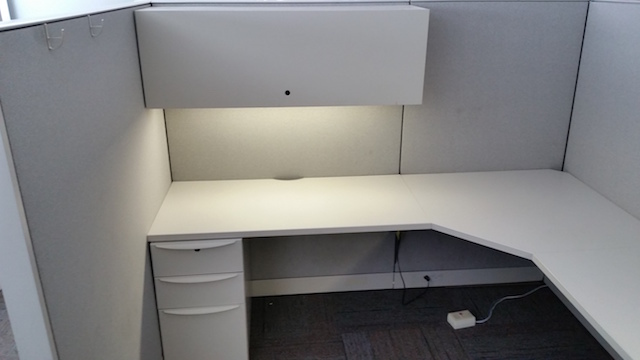 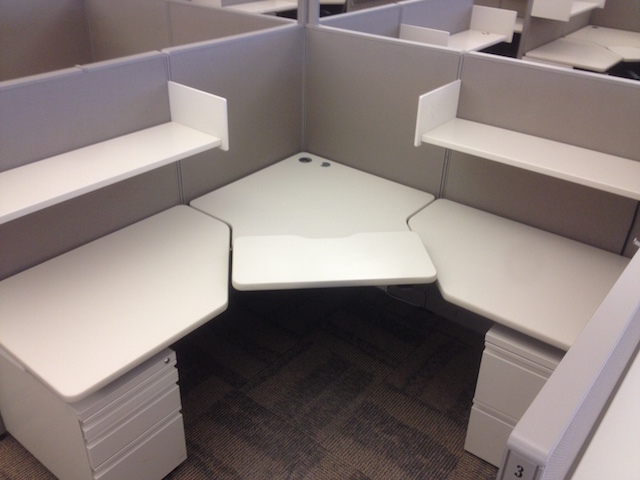 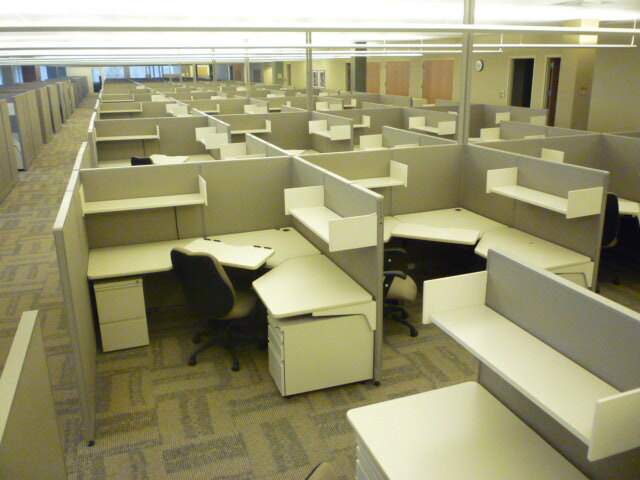 Multiple Cubicle inventories available from Our Corporate Clients move out. 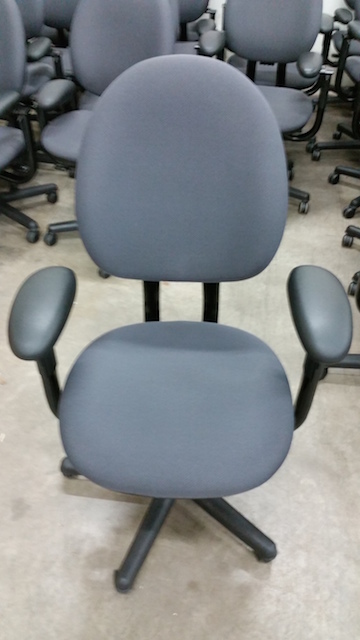 300+ Like New! 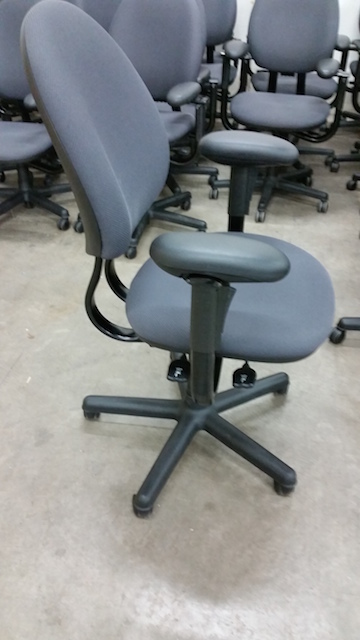 Very Little Use! 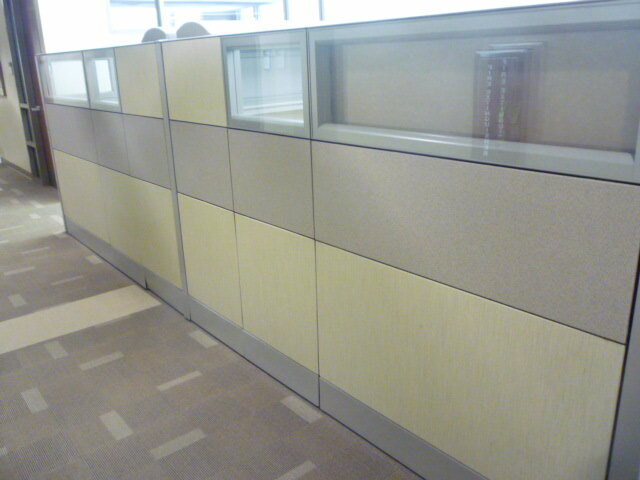 Project is now being shown by appointment to buying clients. 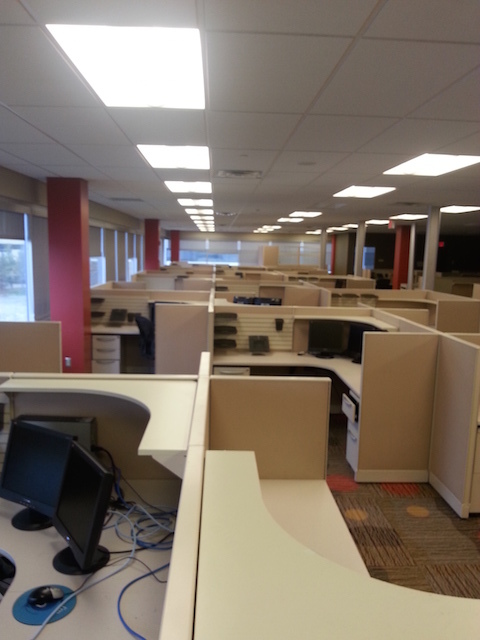 500+ With Glass, Like New Cubicles!